How much do you need in your bank account as show money for your Japan travel visa application? Would it matter if you just deposited in your account a day before you request for a bank certificate? Which bank is best for requesting bank certificate? These bank-certificate-related-questions for your Japan travel visa application and more tips are provided in this post. How much money do you need to have in your bank account to apply for Japan Tourist Visa? As I have advised other readers/visa applicants who have left their queries in the comment section, and based on my personal experience, it is safe to have at least P100, 000.00 in your bank when you apply for Visa. 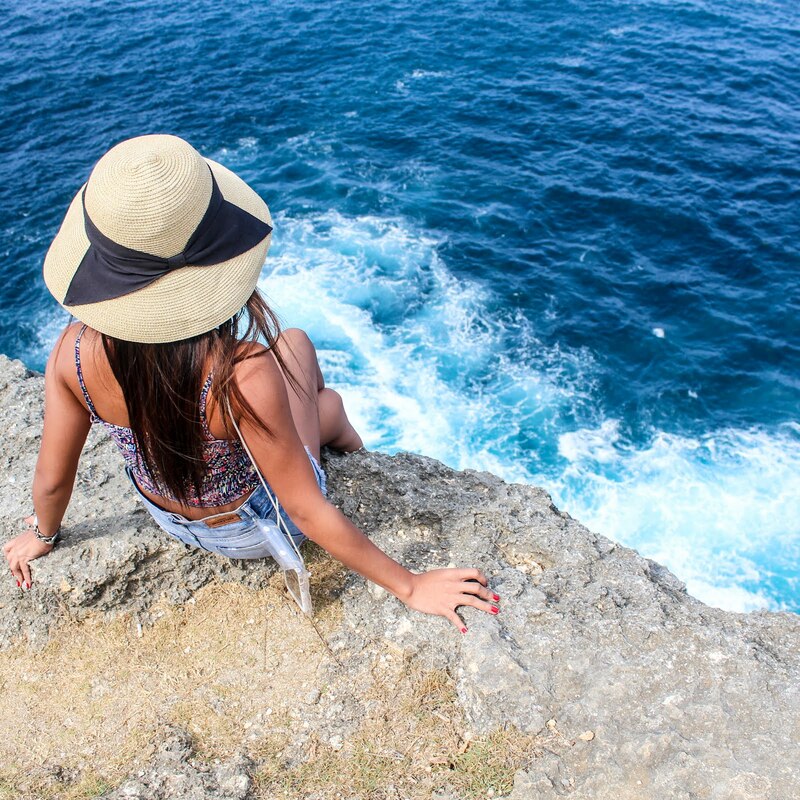 What if you only have less than P100K? I know applicants who had only P60, 000.00 in their savings account, and they got their visa application approved. they are a couple who work as government employees. On the other hand, there is a first time traveler, had P60, 000.00 in his bank account, also employed (by a private company), but got his visa application denied. Would it matter if I just had my account deposited the day before I requested for a bank certificate? Not really. In the bank certificate, there are only three things that would appear (aside from your personal information): Outstanding balance and age of the savings account. The details of deposits and other bank transactions appear on bank statements not on bank certificates. I don't think there is such a thing as "the best bank for bank certificate request". As long as your bank is legit then it's good to go. I have tried requesting from BPI and BDO in my previous applications. PASSBOOK or ATM savings account? Both are fine. Again, in the bank certificate, the total balance is what matters most. How to request for bank certificate? Go to your bank. 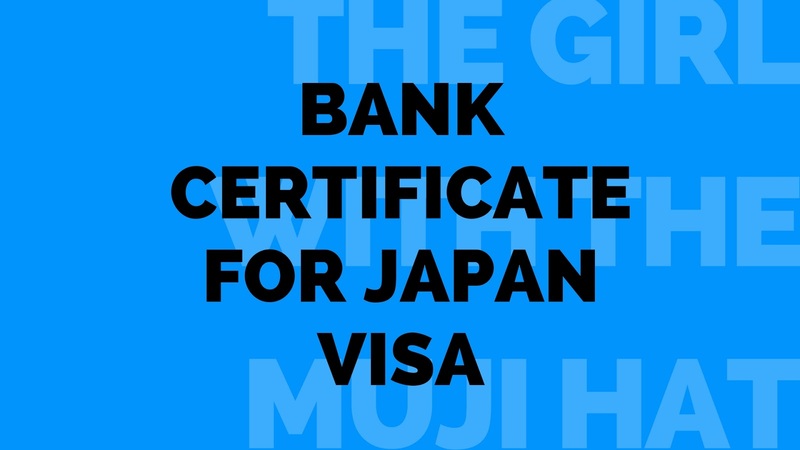 Ask the staff you need bank certificate for VISA APPLICATION (THIS IS IMPORTANT) so that the visa will be addressed to the Japan Embassy and would bear the purpose. Yo'd need to pay a fee of P100.00 for your request. The validity of the bank certificate should be three (3) months from the date of issue. Based on more than a thousand comments I have responded in the past 2 years, I am seeing that aside from the amount of money in your savings account, the embassy officers look into your travel history, as well as your employment. I believe they don't want you to seek for job opportunities in Japan or stay there illegally (like what others have done in the past) so they make sure that you will go there for plain tourism purpose. If you have questions, don't hesitate to leave your comments or message us on our Facebook page. Thanks! One last thing, if you find this post useful, do share!